Karma started out as a full length screenplay. 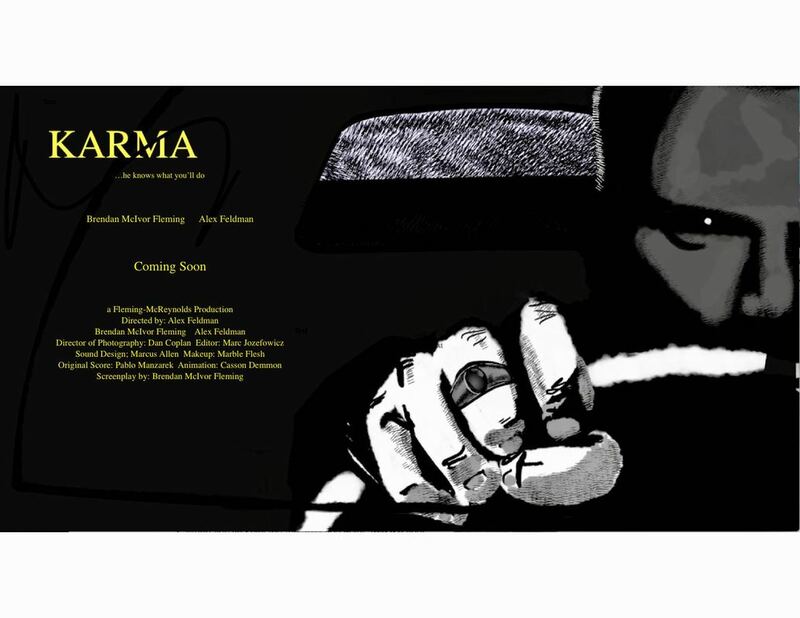 With the emergence of streaming television, Karma will now be pitched as a streaming series. Alex Feldman and myself have made a proof of concept that is currently being edited. We look forward to shopping this project around in the Summer of 2019.